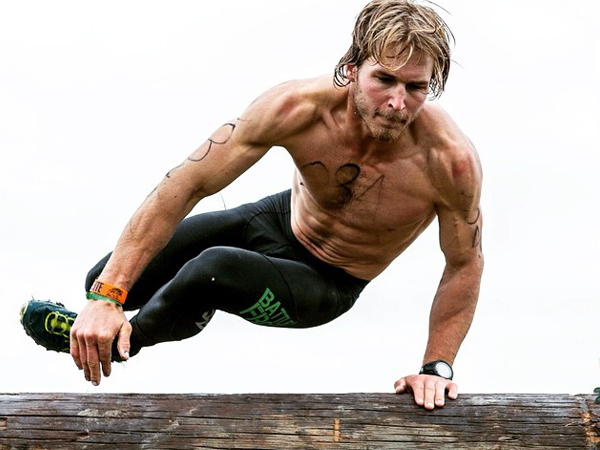 Canadian Ryan Atkins is scorching the Battle Frog racing series, coming off of his second Toughest Mudder World Championship win where he covered over 95 miles in 24 hours! He is now setting his sights on the Spartan World Championships at Lake Tahoe this fall. Richard Diaz catches up with him to discuss training, running technique and all things to do with as an elite pro. This guy is a beast!